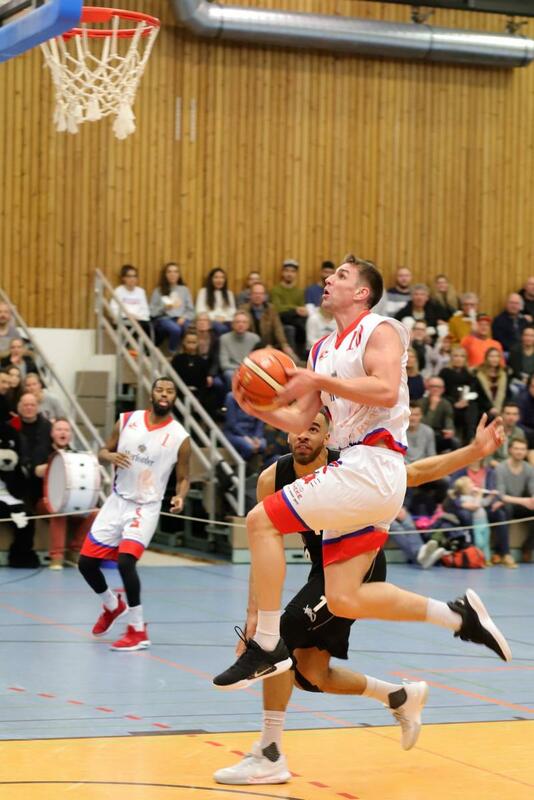 Heinrich Sports′ Elliott Sentance tallied a triple-double (24 points, 10 rebounds, and 10 assists) to lead his team BBG Herford to a victory over TVI Basketball in Germany′s Regionaliga West. He also had four steals and he finished the game with a 34 Efficiency Rating. For the season, Sentance is averaging 15.2ppg, 7.0rpg, and 2.1apg. Herford is currently 18-7 and in 4th position of the West Division.